I am generally on time for meetings, mostly get stuff done by the deadline, and can sometimes stop worrying about missing stuff. But I am far from perfect. 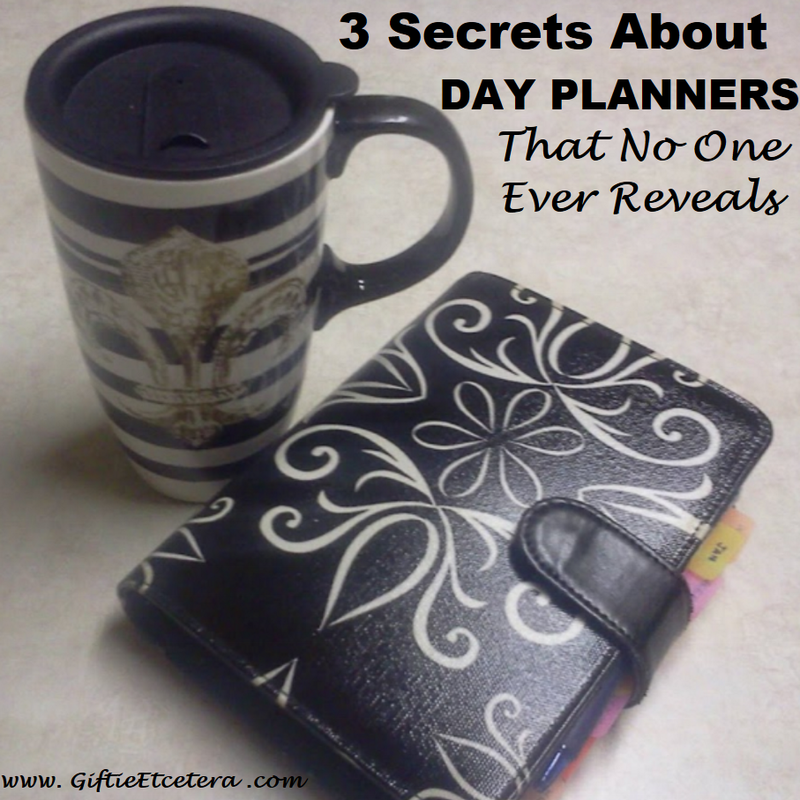 Planners don't make you or your life perfect and orderly. There are things that people with planners don't tell you often enough though they are essential truths. In order to get anything done, I need a comfortable space - preferably surrounded by others (since I am an extrovert) - with a cup of coffee in hand. Maybe you need quiet, a clear desk, or a deadline. In addition, I have to actually work the plan. That part is really hard sometimes, y'all. I hate the doing the work part. For example, I started to draft this post four times. Four times! It's a simple post, with the photography and outline already done. But it doesn't come naturally to me, as I am much better at longer, logical posts or storytelling. Today's post is somewhere in between those two types, so it is a struggle. This time, I'm getting it done. The planner helped, since I am determined not to recopy this task to tomorrow. But the post is not writing itself nor is the planner drafting the article. I promise you that. It's not uncommon for me to get a phone call about a medical matter for me or my child (who has epilepsy and some exceptionalities) while grocery shopping. I jot notes in my planner, with it propped against the shopping cart, while holding a rebellious child in the other hand. Or I'm cooking dinner, the chicken is about to burn, and I discover that I am out of broth. I go to make a note and have half of a second to write it down before the smoke starts up the wailing smoke detector. Planners get messy. Planners are not the picture perfect image that blogs often portray. We clean them up a bit, so you can understand how we organize them and how we input information into them, but well-loved, well-used planners are messy by their very nature. There are entire sections of most planners that never get used. The last time I looked at my cheat sheet for doing a weekly planner review was probably the last time I blogged about it. Even worse, there are tasks that never get done. I've been planning to make an emergency hospital bag for two years now. I've made trips to the ER twice since then. I OWN the tote bag and have a list of what I would pack. Planners are simply a tool. They only work if you know and understand yourself and what motivates you to work the plan. Thank you for the Planners Are Messy part. I like the cute pictures of the decorated planners as much as the next girl, but I know they're not real. They're staged. Planners are made to be used. And to use them, means to make them not pretty sometimes. This is such a good post and so true! There are always areas of my planner I NEVER use! And I scribble notes all over too! Great post. I currently do not use a planner. Recently, I have tried using the calendar on my laptop to schedule events. This has been working good so far, however a day planner is a good idea. I could carry this around and stay organized instead of the notepad that I usually have. Love my planner and yes it gets messy. All your comments about a planner are so true. Just writing it in a planner doesn't mean the work will get done. I know someone who writes things down but very seldom goes back to check on the list so of course rarely gets the things on the list done. Thanks for sharing. I had to LOL at the planners get messy part. Oh yes! I always feel so optimistic when I start the year with my nice new planner. However, without fail, by December my calendars always look like they've been dragged behind the car all year. I love this! Such a great post. Thanks for sharing on Meetup Monday. So very true, I'm great at planning but executing takes much longer. My planner is full of unfinished projects too but it does help me get some of them done, small victories! Thanks for sharing with Small Victories Sunday Linkup. Pinned to our linkup board. Especially the part about getting messy. I see planners on Pinterest and think, "she must have rewritten everything so it looks nice..."
And actually working the plan... that's the hardest part. Planners that a neat are just scrapbooks in my opinion. Planners are made to get messy! My planner is so messy, but it is the only way to remember everything. Thank you for sharing on the Faith Filled Parenting LinkUp. My planner can definitely become a jumbled mess.